The Green Bay Packers secondary has been rejuvenated by their draft picks of the last two years and hopes that this is the year that they finally become a strength for the team. 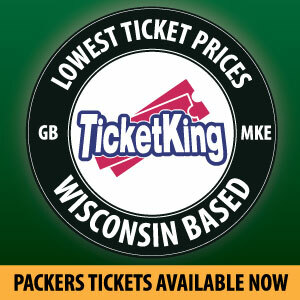 The last two drafts have seen the Packers select Kevin King and Josh Jones in 2017, and Jaire Alexander and Joshua Jackson in 2018. All four of these young players have shown flashes of brilliance thus far. King has shown an ability to track the ball and deflect passes in key spots, while Jones has shown a nose for the ball and a desire to make the big hit. The returns on Jaire Alexander and Joshua Jones have been promising thus far, as numerous reports have indicated that they have been making plays on Aaron Rodgers during the early part of the OTA workouts. Alexander has shown off his blistering speed and leaping ability that helps him highpoint and make plays on the ball. Jackson has shown how his size and first-round playmaking ability will make him an extremely valuable asset in 2018 and beyond. 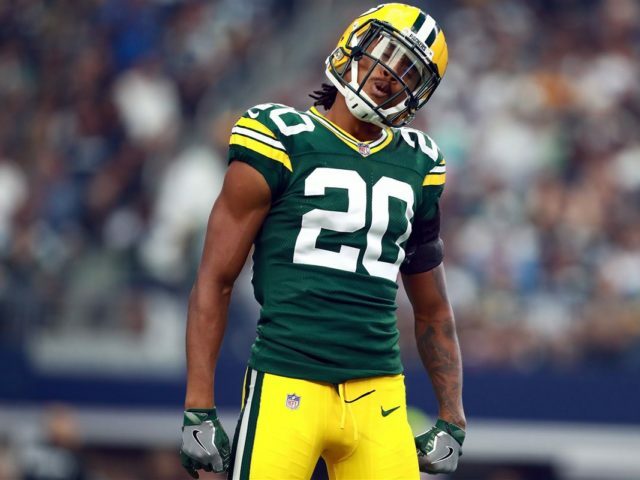 The Packers hope that the addition of veteran cornerback Tramon Williams will help stabilize the young secondary with consistent play and provide a benchmark example of the quality of production that is required to be a consistent contributor in the NFL for years to come. If the youth in the secondary continues to develop at this rate, offenses will have a difficult time moving the ball on the Packers with any kind of consistency. Mike Pettine will be able to draw up plays for his superior defensive line to create penetration and provide pass rushing lanes up the middle. This will allow Clay Matthews and Nick Perry to consistently generate pressure and sack opposing quarterbacks. Much of the success of the secondary depends on the stability of the defensive line and their ability to consistently create pressure. With the long-term presence of Mike Daniels and Kenny Clark on the Packers defensive line, there should be plenty of opportunities to create pressures, hurries, and rushed throws which a young and exuberant secondary will look to take advantage of. With a new defensive coordinator, one of the best defensive lines in football, and developing young talent, there are many reasons to believe that the future is bright for the Packers secondary in 2018 and beyond. This entry was posted in Uncategorized and tagged Jaire Alexander, Josh Jones, Joshua Jackson, Kenny Clark, Kevin King, Mike Daniels, Mike Pettine, The Future is Bright for the Green Bay Secondary. Bookmark the permalink. Seems like the epitome of an article written by someone with green and gold glasses on. Hopefully the production of the defensive ends up being half as good as this article projects, if so (and Rodgers stays healthy) it should be a pretty successful year for the Pack.